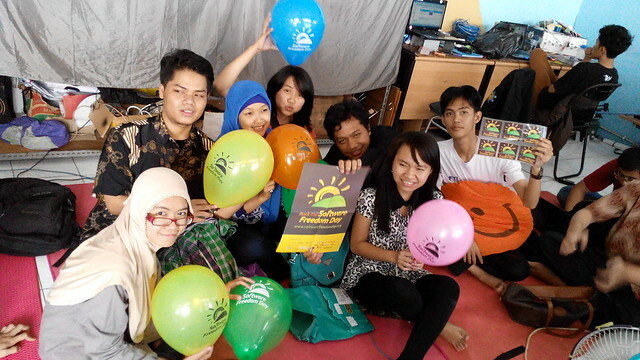 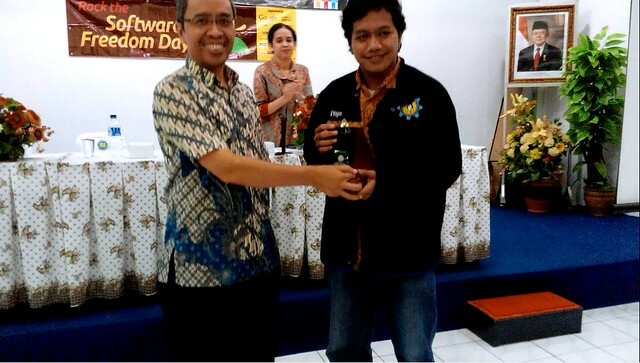 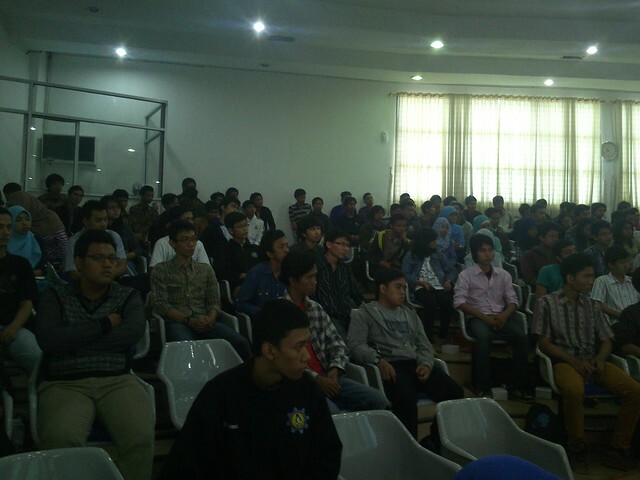 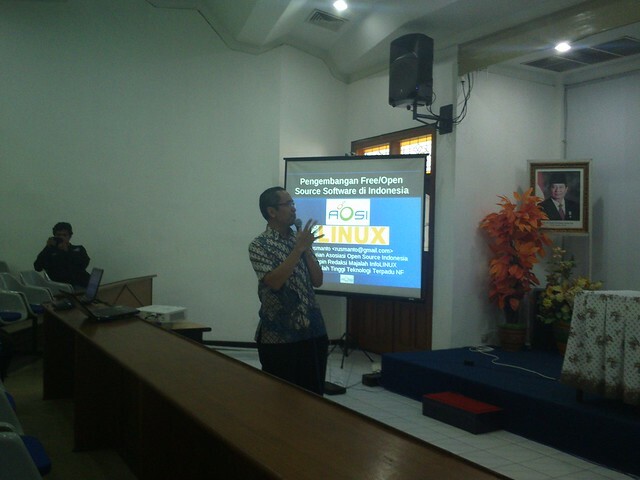 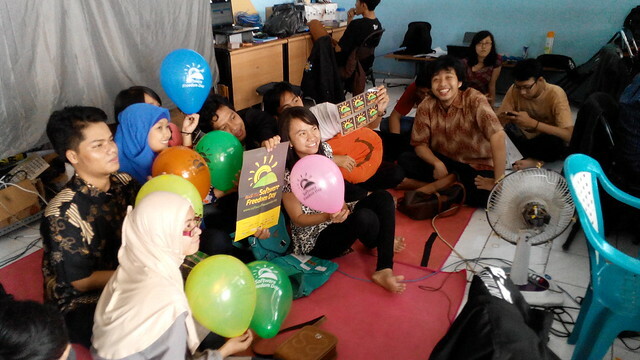 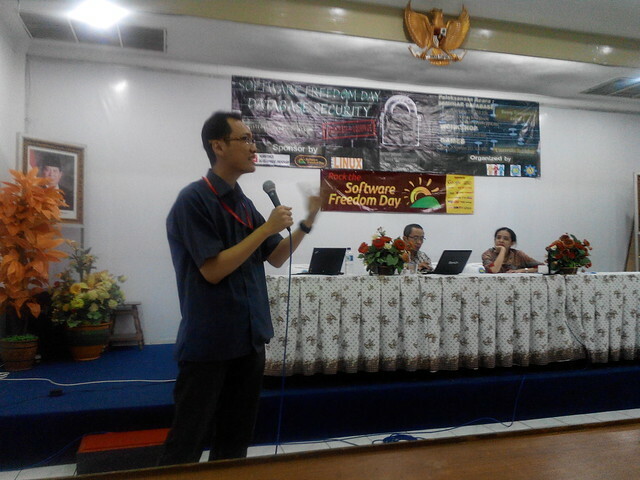 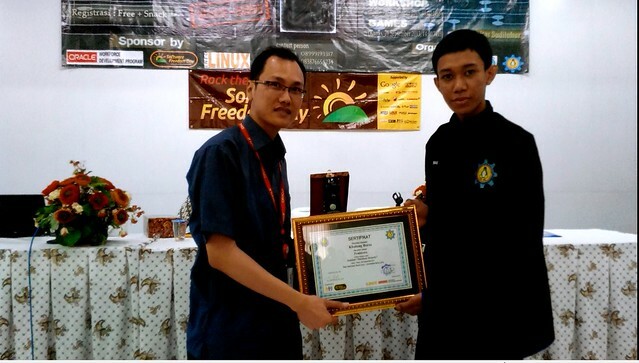 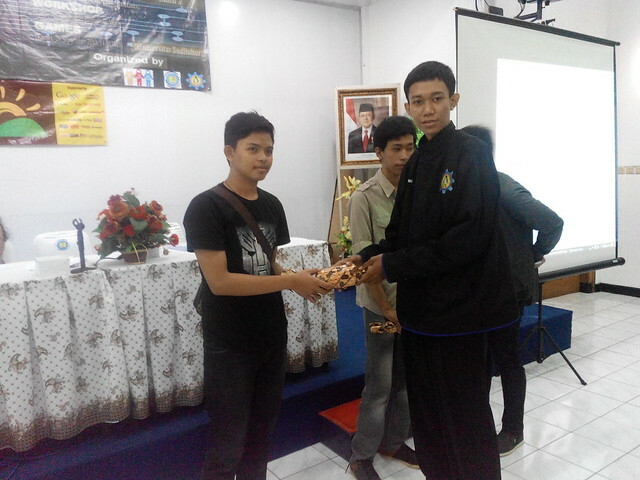 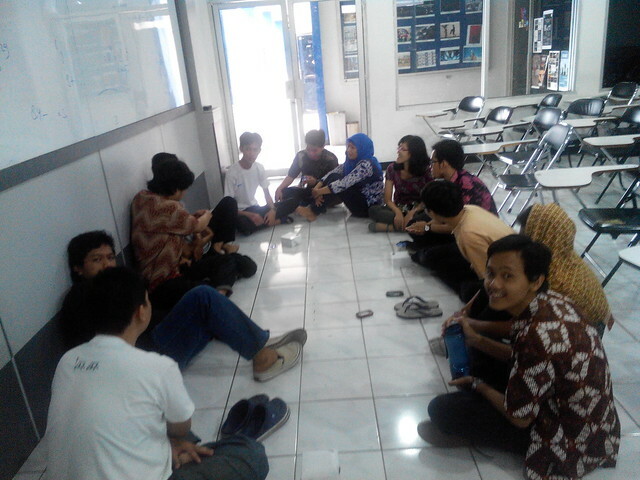 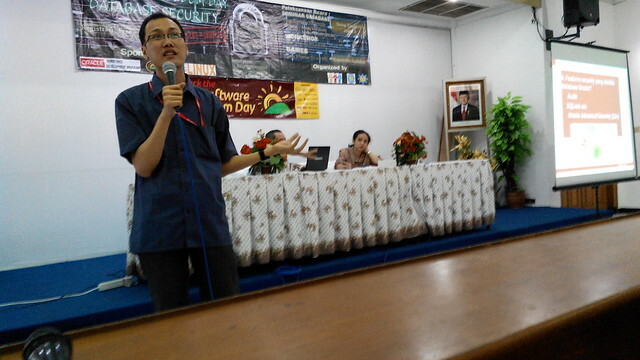 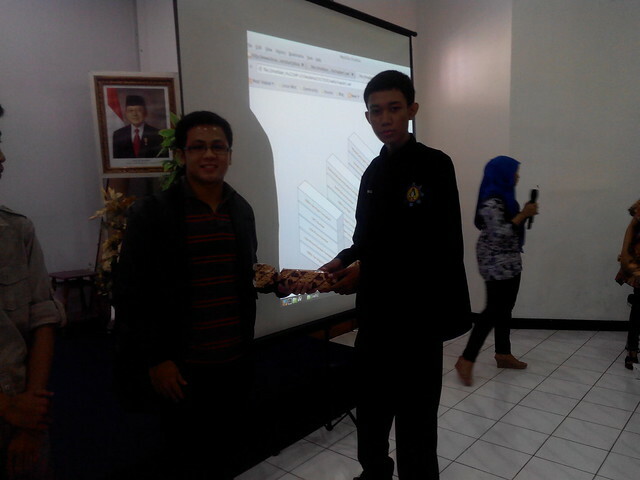 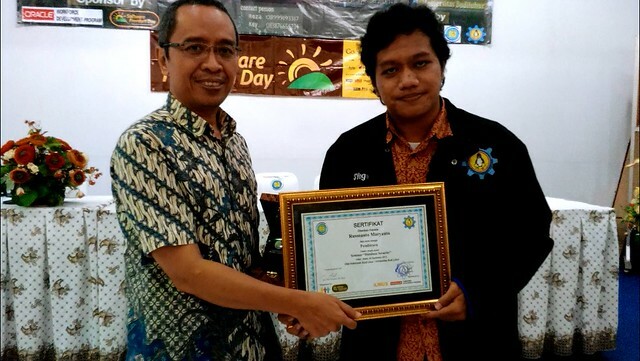 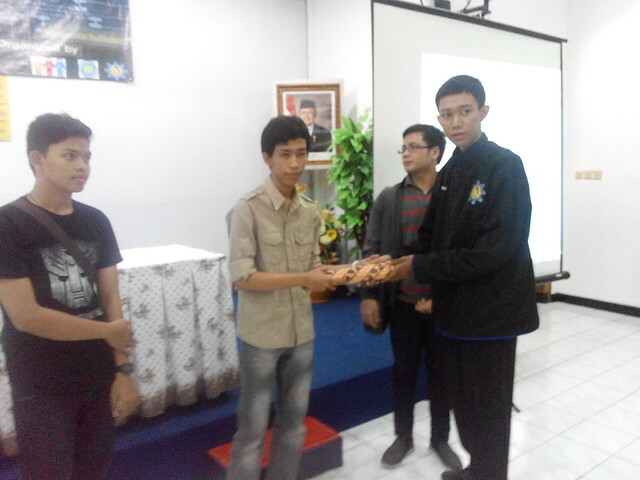 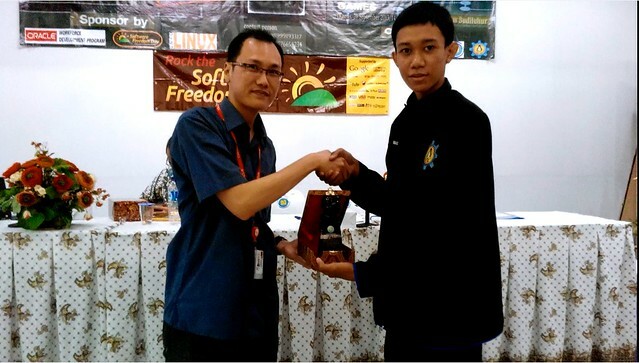 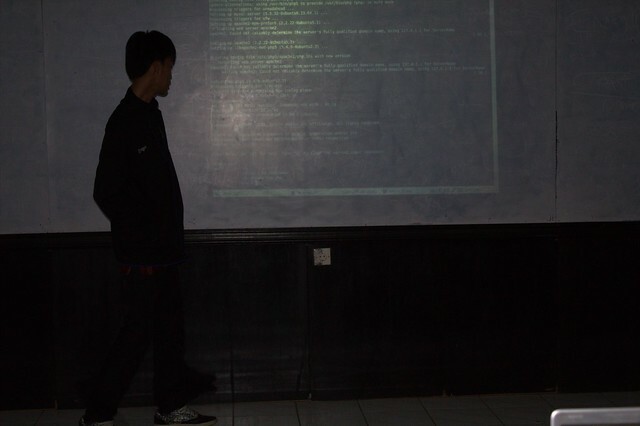 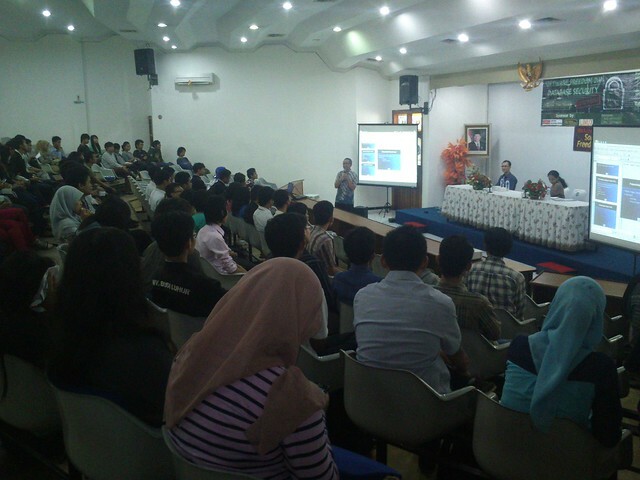 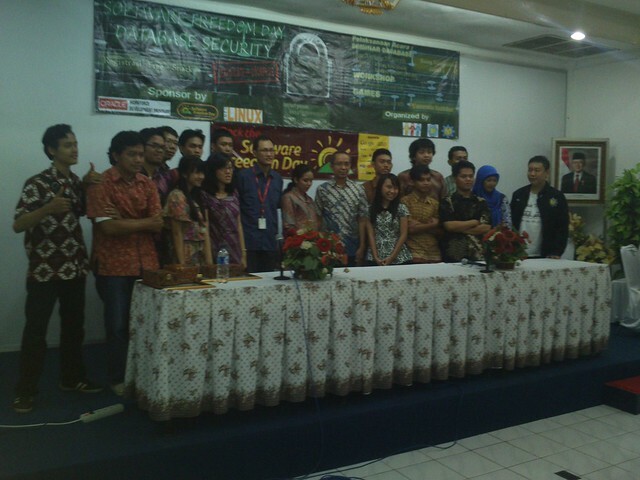 On September 28, 2013 Kelompok Studi Linux of the Budi Luhur University also participated in Software Freedom Day held an event 2013, the first event was a Seminar with the theme of the discussion regarding the safeguarding of Data Base System which was given the theme of "Optimalisasi dan Pengamanan Database". 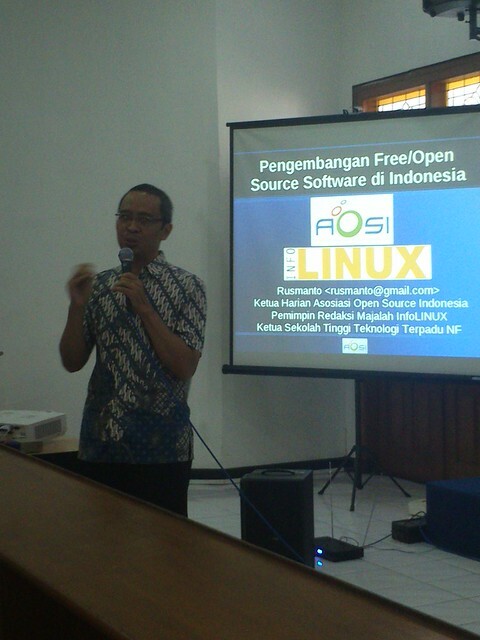 The event featured two speakers, the speaker first by Rusmanto Maryanto, who served as Chairman of the Association's member Indonesia Open Source material on the development of Free Open Source Software in Indonesia and the second by Bursa Khulung Speaker who served as an Oracle Instructor discusses about how to create a database that is secure from different sides of the application. 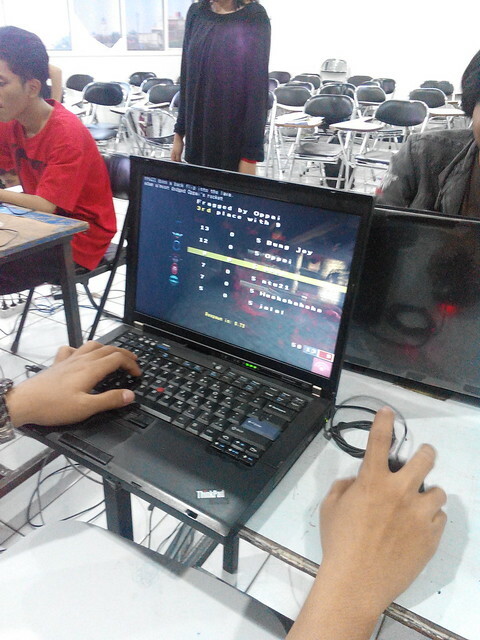 In addition to the Seminars and events Workshop held on 27 September 2013 ladder which discusses how the installation of linux and how to create a web server and for entertainment there is the show match game with the name of the game in the arena of open play in the linux operating system. 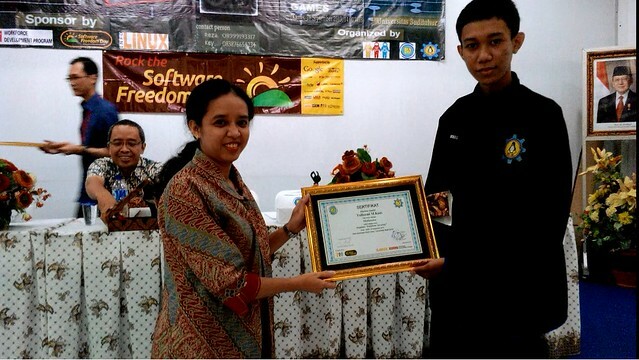 We as the committee of Software Freedom Day 2013 thanks to Rusmanto Maryanto (InfoLinux), Khulung Bursa (Oracle) as speaker, and Mrs. Yuliazmi M.Kom as Moderator, and of course all the participants Software Freedom Day 2013.